Will I Ever Get Credit Again, After Bankruptcy? If you’ve ever had to file bankruptcy, one of your overwhelming questions was likely, “will I ever have credit again?” I hear this question from almost every client, and why wouldn’t I? It’s a big one! The vast majority of our bankruptcy clients receive credit card offers during their bankruptcy and upon receiving their discharge order. A discharge order is the whole goal of a bankruptcy: it means that you no longer owe your debts, unless they are of the limited types excepted from discharge (the most common are child support, alimony, most student loans, and some taxes). 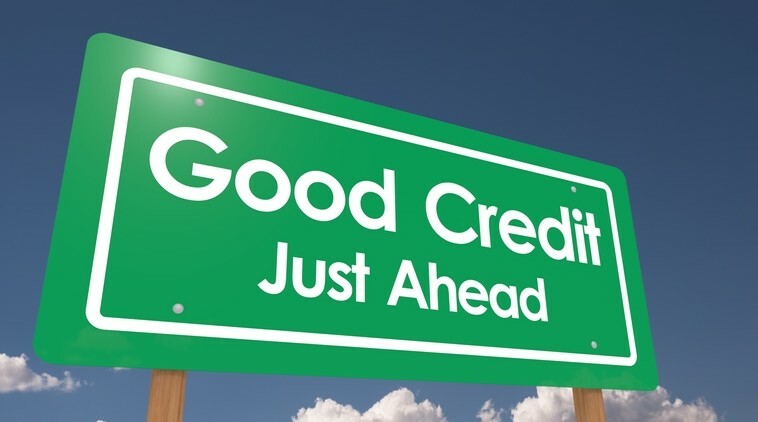 The best way to rebuild your credit following a bankruptcy is to get a new loan and pay it on time. If you have income, you should be able to get that first new loan. Your interest rate will be high, because bankruptcy stays on credit reports for ten years, but making payments on time will help improve your score so that your interest rates decrease, and your score increases, as time goes by. So yes, you will establish credit again. There may be bumps along the road, but I have seen clients do this successfully for decades! A consultation with a bankruptcy attorney can help answer this and other important questions. If you would like assistance with determining the best plan for you, we’re here to help. Simply click here or call (704) 377-4300 to speak to a member of our bankruptcy team.